Embroidered Logo: Maximum breathability is achieved with Dri-FIT moisture management technology and perforated mid and back panels. A contrast underbill reduces sun glare. This 6-panel cap has an unstructured, low profile design with a hook and loop closure. The contrast Swoosh design trademark is embroidered on the bill and center back. 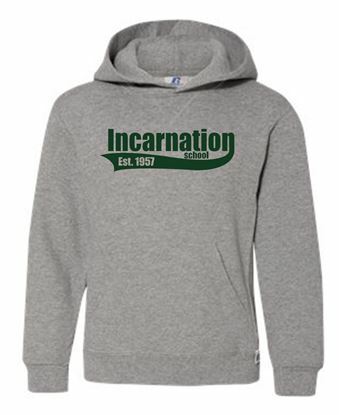 Made of 100% Dri-FIT polyester.